Jordan Zimmermann’s no-hitter was the perfect way for the Washington Nationals to end their regular season. 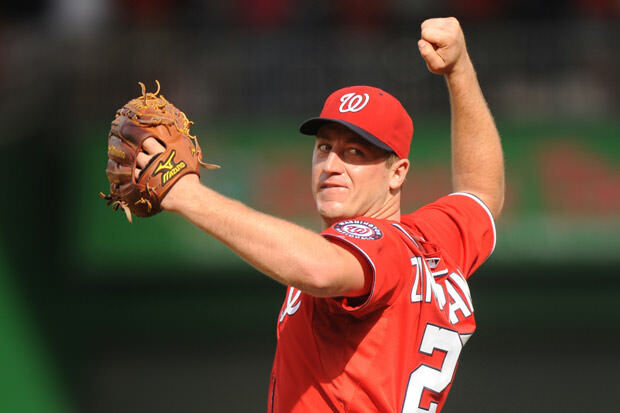 After winning yet another NL East crown and registering three winning seasons in a row for the first time, Zimmermann’s no-hitter was the icing on the cake. It was the first no-hitter thrown by a Nationals pitcher in the history of the organization. 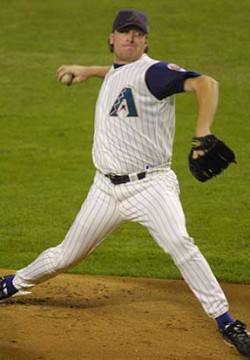 It was a brilliant display of pitching – Zimmermann only had to throw 104 pitches to the Marlins to secure the no-hitter. He was one walked batter away from a perfect game as well. Zimmermann got some help from the defense too, especially with the last out. Steven Souza Jr. laid out to make a flying grab of Christian Yelich’s fly ball to end the game and allow Zimmermann to get his name into the history books. Speaking to reports after the game, Zimmermann said that he thought for sure that the ball was going to fall into play and ruin his no-hitter with an easy double before Souza Jr. appeared out of nowhere to make the grab.